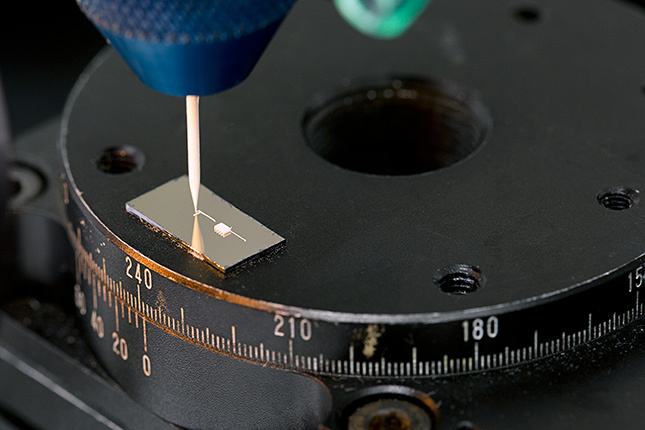 IT Management: New inks and tools allow 3-D printing of lithium-ion technology. 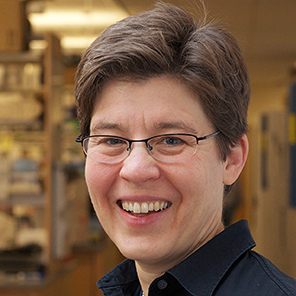 By making the basic building blocks of batteries out of ink, Harvard materials scientist Jennifer Lewis is laying the groundwork for lithium-ion batteries and other high-performing electronics that can be produced with 3-D printers. Although the technology is still at an early stage, the ability to print batteries and other electronics could make it possible to manufacture new kinds of devices. Think of self-powered biomedical sensors, affixed to the skin, that would continuously transmit vital signs to a smartphone. Or existing products could be made more simply and efficiently. For example, the plastic shell of a hearing aid is already 3-D printed for a custom fit inside a wearer’s ear. But the electronics are manufactured separately, and the batteries are often the type that must be replaced frequently. If the electronics and a rechargeable battery were printed together, the final product could be made more rapidly and seamlessly. 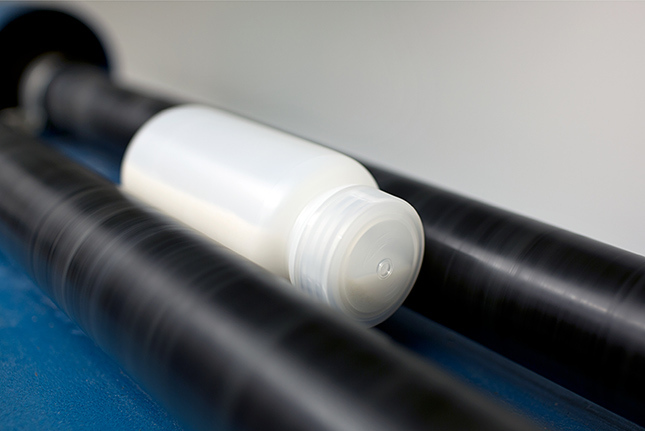 L: To make inks used to print anodes for lithium-ion batteries, nanoparticles of lithium titanium oxide are added to a vial of deionized water and ethylene glycol. R: Ceramic balls are added to the mixture to act as grinders that will break apart the clumped particles. The mixture is spun for 24 hours, after which the balls and larger particles are removed using filters and a centrifuge. Custom-made syringe nozzle tips, as small as one micrometer wide at the opening, allow precise patterning. L: The resulting ink, placed in a syringe, is now ready for use in a standard 3-D printer. 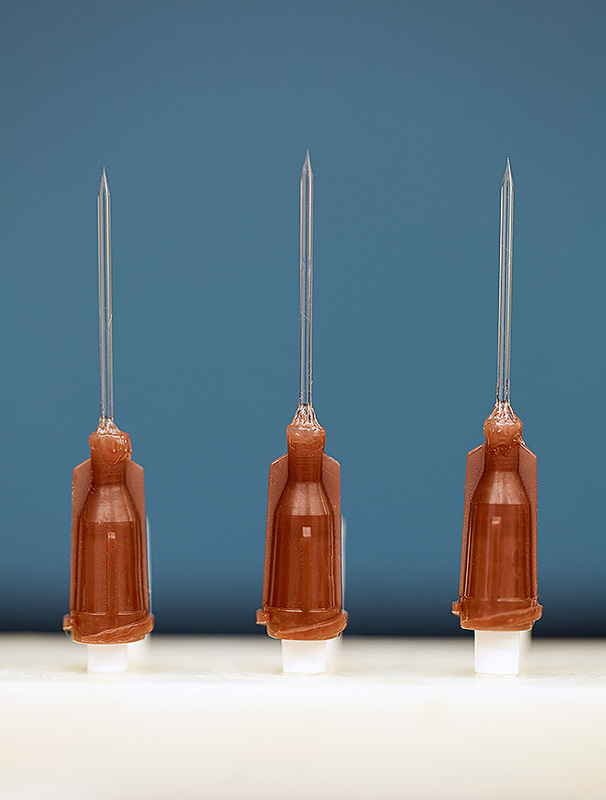 R: The syringe is inserted into a blue high–pressure dispenser added to a conventional 3-D printer. The ink is solid when unperturbed but flows under high pressure. It returns to a solid state once it leaves the syringe. White anode ink is extruded on a glass substrate. In practice, it would be printed atop a gold current collector patterned on the glass. Following digital instructions, a fine nozzle extrudes ink layer by layer to form the battery’s cathode. L: A micrograph shows a printed battery one millimeter square, with anodes and cathodes in a fingerlike configuration. R: An array of anodes, each about one millimeter square, awaits a second step: printing the cathodes. Lewis has taken two important steps toward printing electronic devices. First, she has invented an arsenal of what she calls functional inks that can solidify into batteries and simple components, including electrodes, wires, and antennas. Second, she has developed nozzles and high-pressure extruders that squeeze out the batteries and other components from an industrial-grade 3-D printer. Lewis’s inks use suspended nanoparticles of the desired materials, such as compounds of lithium for batteries and silver for wires. These materials are mixed into a variety of solutions, and the resulting inks are nearly solid when unperturbed but flow when a certain amount of pressure is applied. Once printed, the materials return to solid form. Printing a battery from a single nozzle can take minutes, but Lewis’s custom 3-D printing technology can deposit inks from hundreds of nozzles at the same time. Her printed lithium-ion batteries are as tiny as one millimeter square but perform as well as commercial batteries, because Lewis can render microscale architectures, and position structures with 100-nanometer accuracy, to mirror the structures of much bigger batteries. Lewis’s group holds eight patents for its inks and is working on licensing and commercializing the technology in the next few years. Although she says the initial plan is to provide tools for manufacturers, she may eventually produce a low-end printer for hobbyists.